Best Restaurant in Amritsar. 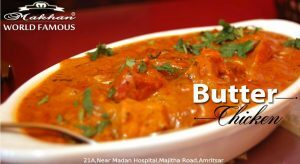 Amritsar is the best place for delicious dishes. 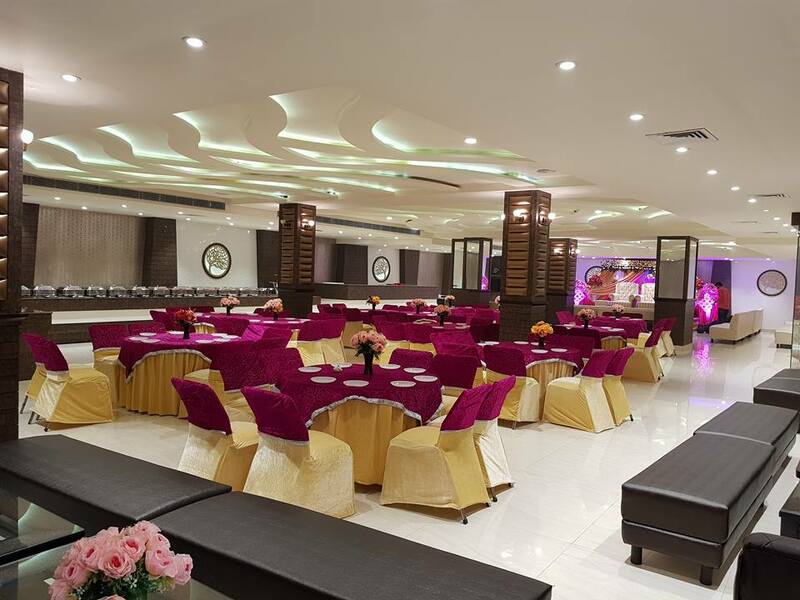 If you are new in Amritsar and searching for, which is the best restaurant in Amritsar, there are many famous places to visit in Amritsar. Except for Golden Temple, there are lots of Gurudwaras, temples, hotels, Dhaba, and restaurants in Amritsar. Amritsar is famous for its delicious dishes. The best dish to eat in Amritsar is Kulcha and Amritsari Fish that is the most famous dish of Amritsar. Many tourists visit here and see the beautiful attraction of Amritsar. There are lots of restaurant in Amritsar. Best Restaurant in Amritsar is Makhan Fish & Chicken Corner. Makhan Fish & Chicken Corner is best dhaba in Amritsar. Since 1962, Makhan Fish become one of the global restaurants.